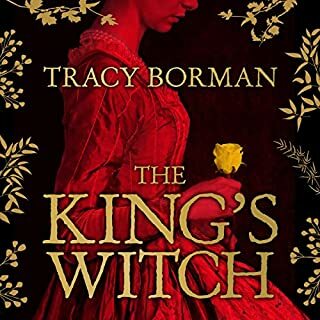 From humble beginnings and a narrow escape from death in childhood, William Marshall steadily rises through the ranks to become tutor in arms to the son of King Henry II and Eleanor of Aquitaine. 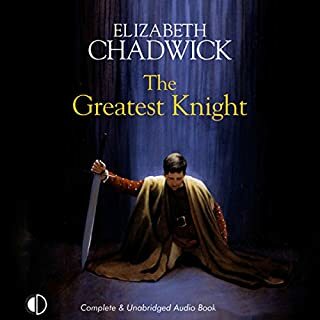 Based on fact, this is the story of William Marshal, the greatest knight of the Middle Ages. My name is Elizabeth Anne Hawksmith, and my age is 384 years. 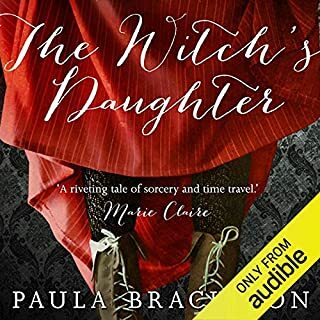 Each new settlement asks for a new journal, and so this Book of Shadows begins… In the spring of 1628, the Witchfinder of Wessex finds himself a true Witch. As Bess Hawksmith watches her mother swing from the Hanging Tree she knows that only one man can save her from the same fate at the hands of the panicked mob: the Warlock Gideon Masters, and his Book of Shadows. 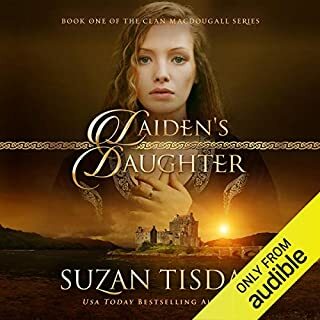 Betrayed by lies told before her birth, Aishlinn is raised by a harsh and cruel stepfather. 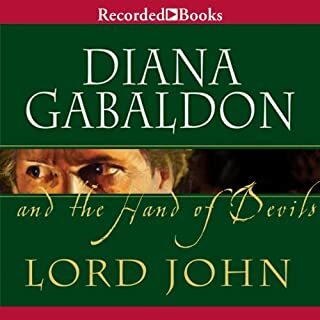 Her life is forever changed one horrifying night when she is forced to flee England for the safety of the Scottish Highlands. 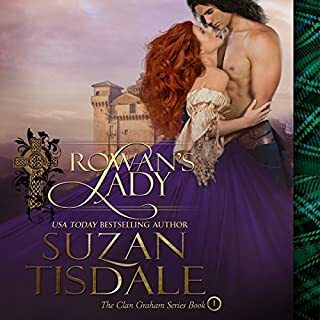 Rescued by a fierce band of highland warriors, Aishlinn soon learns that honorable men do exist. 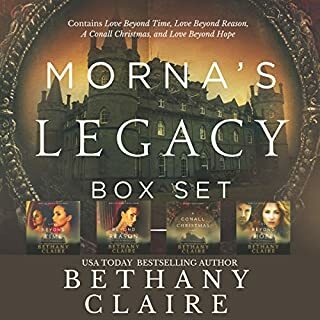 She finds a strength she never knew she possessed and it will be tested to the limits when she is forced to make a heart-wrenching decision…allow the English to kill those she loves, or surrender for the crime she committed. As the sole survivor of the car crash that killed her parents, grief-stricken paramedic Kit MacKlenna is stunned to learn her life is built on lies. A legacy from her father includes a faded letter and a well-worn journal. The journal reveals she was abandoned as a baby 160 years ago. The only clues to her identity are a blood-splattered shawl, a locket with the portrait of a 19th century man, and a Celtic brooch with magical powers. 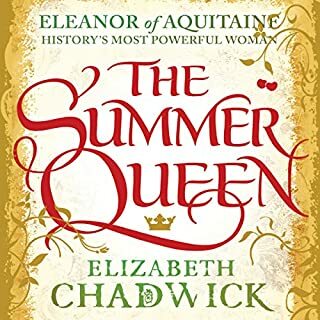 As she helps to nurse the dying Queen Elizabeth, Frances Gorges longs for the fields and ancient woods of her parents' Hampshire estate, where she has learned to use the flowers and herbs to become a much-loved healer. Frances is happy to stay in her beloved countryside when the new King arrives from Scotland, bringing change, fear and suspicion. His court may be shockingly decadent, but James' religion is Puritan, intolerant of all the old ways. The Black Death showed no mercy when it took Rowan Graham’s beautiful, young wife. With his clan nearly decimated, his heart torn to shreds, he is left to raise his newborn daughter alone. 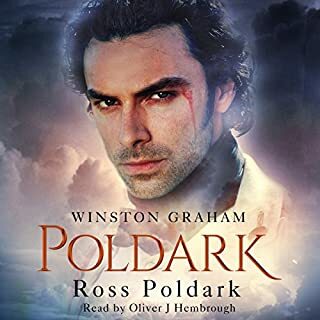 Rowan tries to keep the promises he made to Kate on her deathbed, save for one: He is unable to give his heart to another. Lady Arline is forced into yet another arranged marriage - loveless and lonely. Behind Garrick Blackthorn's good looks lies a cruel, vindictive man. She wants nothing more than her marriage to end so that she might gain the freedom she has longed for. 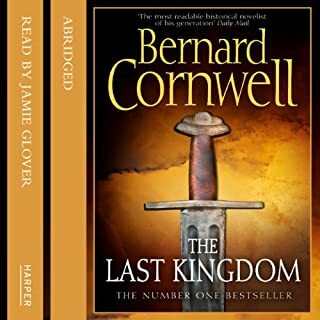 The Last Kingdom is set in the England of the ninth and tenth centuries. These were the years when the Danish Vikings had invaded and occupied three of England's four kingdoms, and when King Alfred, his son, and grandson, fought back and won the freedom of the country again. Even Better than the Awesome show. A wonderful, epic story that tells the history of the greatest city in the world, from Roman times to the present day. From the author of Paris, Sarum and New York. London has perhaps the most remarkable history of any city in the world. Now its story has a unique voice. 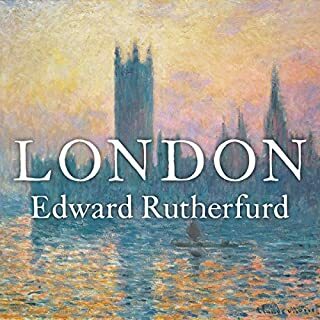 In this epic novel, Edward Rutherfurd takes the listener on a magnificent journey across 16 centuries. 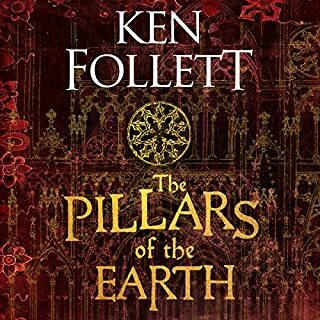 Enthralling history and brilliant narration. Great. But not the greatest. Kitchen-boy Simon is bored, restless and 14 years old - a dangerous combination. It seems, however, that his life has just taken a turn for the better when he's apprenticed to his castle's resident wizard. As Simon's learning to read and write under Doctor Morgenes' tutelage, forces greater than he could possible imagine are gathering: forces which will change Simon's life - and his world - forever. 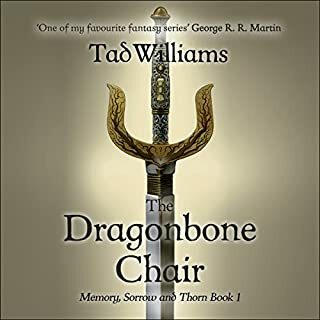 Following the death of Good King John, Osten Ard is plunged into civil war as his sons battle for control of the fabled Dragonbone Chair - the country's throne as well as the symbol of its power. Fabulous narration, wish it was longer! How the boy became a Viking. How the man became a legend. A discarded child fated to become a powerful Jarl - here is the story of Sidroc. 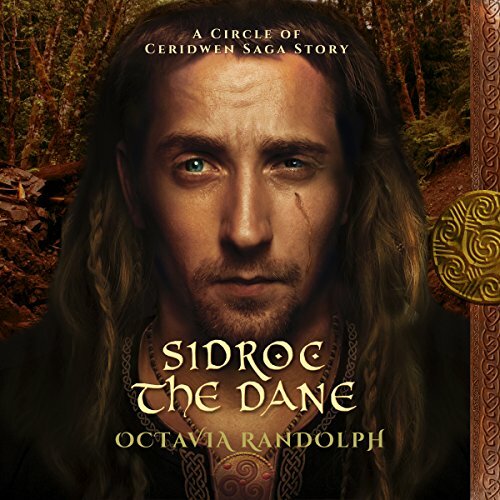 Dovetailing into Book One, Sidroc the Dane is a new stand-alone entry point into the world of The Circle of Ceridwen of Saga, a book to be savoured at any point on the journey. Enter the Circle here. 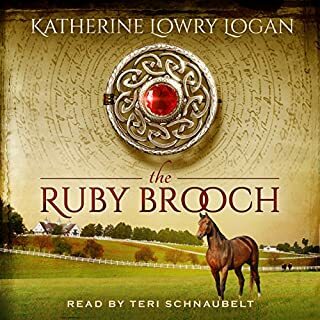 A wonderful prequel to the Circle of Ceridwen Saga. Octavia puts such research into her work and brings it to life in a way that makes you live in that time. Sidroc is so strong a character I can see why he has a book like Tindr about him. The story line of the series The Circle of Ceridwen is a great tale and I can honestly say l have listened (audible) to the six books in the original series a couple of times now with this story of Sidroc's l will read/listen the whole series again putting Sidroc the Dane first then hoping Mz Randolph will have finished tbe next book. Most good books l enjoy listening a couple of times as l always seen to get more out of it (or l forget parts of it) the second time. 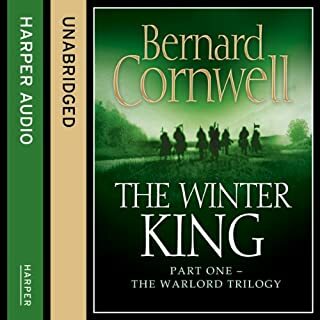 Only thing l would have like to read this book at the beginning of the series as it is in the time before the Danes leave to Angland and their time there before they took four stones but then again l fell in love with the gutsy character Ceridwen so maybe l might not have bothered with the rest. What another wonderful gem by Octavia. Her stories have all made me feel like I’m part of it all. Octavia is a wonderful author. Her books are a must read. Loved it! I wanted to spend all my time with these characters and live in their world, in their souls actually My only complaint is that it had to end - I wanted it to go on & on! the narrator is just wonderful for this book, can't wait for the next book, this is what great storytelling is all about. Oh, to be a character in this book! In this, the 7th installment of the Ceridwen Saga, Octavia Randolph has once again taken me on a journey so personal and so alive that I could very well have been unknowingly transported into this book to be along side this character, Sidroc, falling in love with him even more than when I followed him through the first 6 books! One of the main reasons I listen to my books is to have a story told to me and being able to "hear" the experience as if I am there with the other characters. Thank goodness Nano Nagle again narrated, as her voice and ability to multi-characterize herself is a true talent not had by many in this literary form. I had already decided Sidroc was my "fantasy" after his first appearance in Book 1, and now with his own story being told from his beginnings, I am a little embarrassed to admit that I, the real person, had developed feelings in many ways, for this man, the fictional character, but that just illustrates the power of Octavia's skills as a storyteller and writer! To be able to pull someone in like that is a rare gift, and worthy of praise of the highest degree! Her telling of the history and customs of the Norse people made me proud of that part of my heritage, yes, including the Viking parts! My family was one of the original Norman noble families that invaded Ireland and Scotland, and I was basically hearing my story! I highly recommend starting with Book 1 and working your way to this book 7 to get the full impact of the Saga! I love Sidroc in the other books. Now to hear his story from childhood on was wonderful, Funny how different upbrings makes people handle life different. To be treated badly by a stepmother & to grow to be a loving man. And Nano Nagle narrated beautiful as usual. Loved this story about Sidroc and where he began. It completed the Circle for me! I was slightly disappointed when I saw this book was a sort of prequel to the Ceridwen Series. Disappointed in the fact that I would have to wait a little longer to see where fate leads Sidroc and Ceridwen. However, I was not disappointed long and will say, this book was excellent. 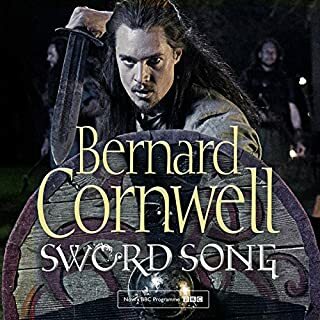 We've read of Sidroc throughout the Ceridwen Series but this really delved deeper into where he came from, his boyhood, and the circumstances that shaped him. He is one of my favorite characters and it was great for him to have his own saga. Wonderful story. Nano Nagle is delightful. A great start to the saga. Wish I'd listened to this first. This first (prequel technically) book in the “A Circle of Ceridwen Saga Story” is a wonderful backstory to one of the most mysterious and loved characters in the Saga Story. This book is narrated magnificently by Ms. Nagle and the plot and character development is nothing short of immaculate. My only regret is that I discovered this book after reading the original Saga Story. I hope the talented Randolph continues this story with more books to come. Like all the Circle of Ceridwen Saga books by Octavia Randolph, this was a GREAT read! 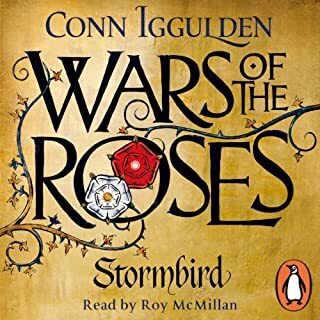 I liked the character Sidroc in the other series books, but this feature book on him was very eye opening and more in depth into Sidroc's life and what life was like growing up in his time. What made the man; Sidroc the Dane.